Thank you very much! Great product and fast shipping! 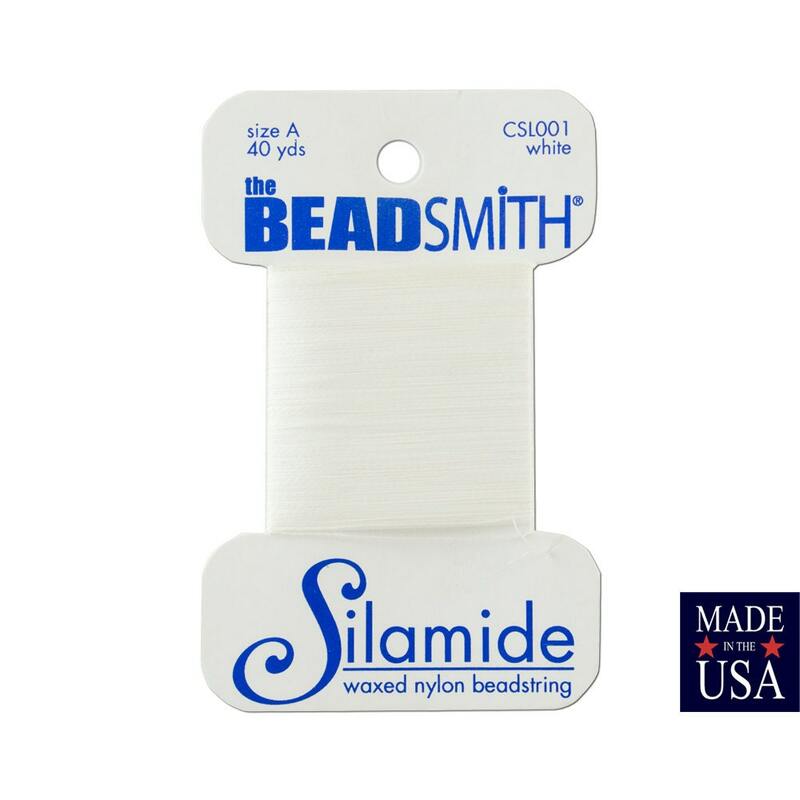 Beading string arrived fast, carefully packed, just as described. Thanks!